One of my favorite desserts will always be Tiramisu and it’s so easy to make I thought I needed to do a Tiramisu Recipe Step by Step tutorial for everyone. It seems so long ago that Mama Jeanette taught me how to make this classic dessert from her hometown of Sienna just as her mother had taught her, and her mother’s mother before her. 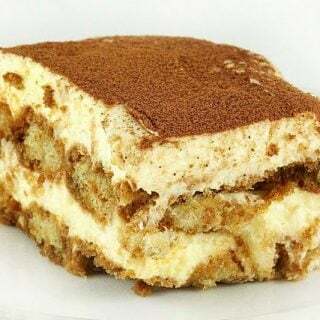 Mama Jeanette’s version of Tiramisu recipe is one of the most requested recipes I have on my blog, and the only complaint I receive is that so many people assume it’s beyond their skill level and are afraid to try making this amazing dessert. Recently I’ve gotten quite a few emails asking that I do step by step pictures of my Tiramisu to help them through the process. While step by step images are not a regular feature on my blog, in this instance I’m happy to oblige in the hopes that they will help everyone to understand the process more clearly. Once you get through your first sabayon you’ll see just how easy it is to make this classic and it will become your signature dessert, requested by your friends and family. 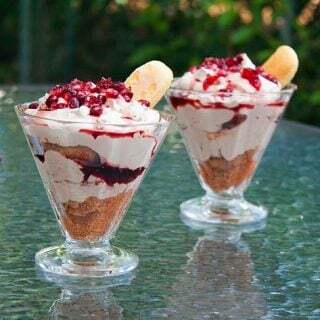 Translated from Italian, tiramisu comes from the phrase tirami su ‘pick me up.’ It’s also known as a Tuscan Trifle as legend has it created in Sienna in the 17th century for a visit from the Grand Duke of Tuscany. 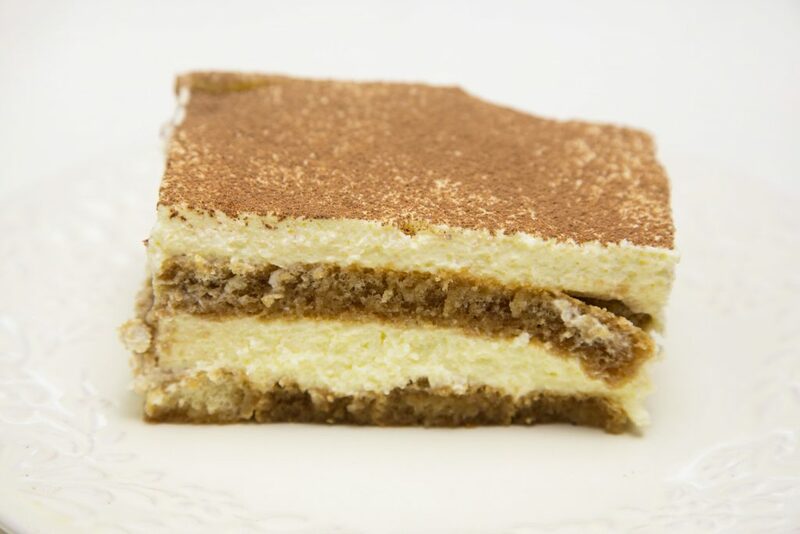 Tiramisu is a rich, layered dish that classically contains hard ladyfingers or Savoardi, mascarpone cheese, espresso, egg yolks, sugar, Marsala wine, rum and cocoa powder. Of course, there are as many Tiramisu recipes as there are Italian grandmothers. 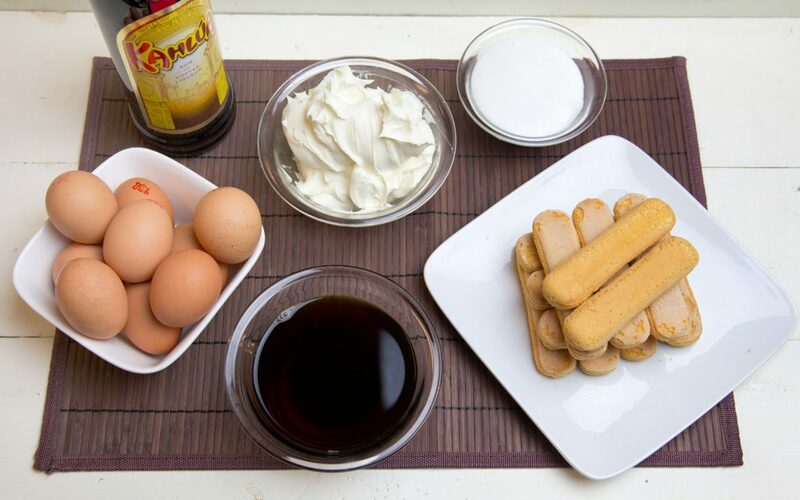 How do you make Classic Tiramisu? 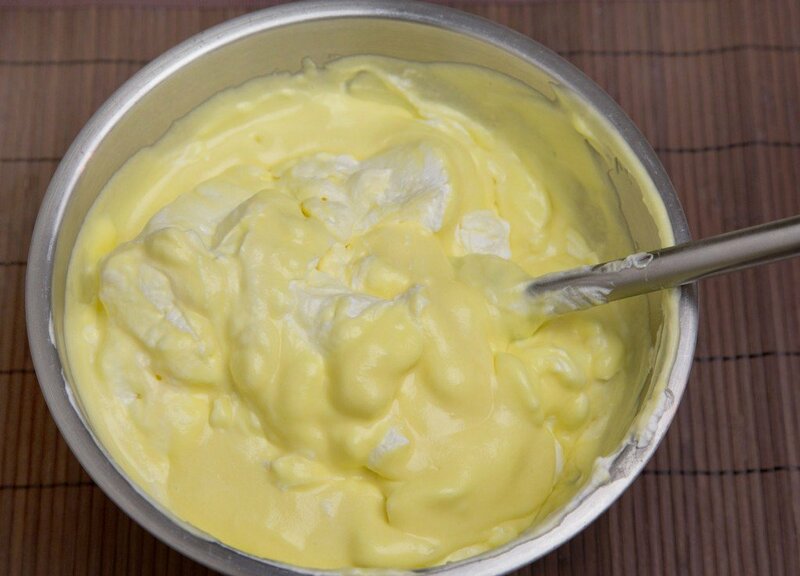 Make sure your mascarpone and egg yolks are at room temperature. Don’t oversoak your ladyfingers. A quick dip in and out of the espresso mixture is all that is needed. 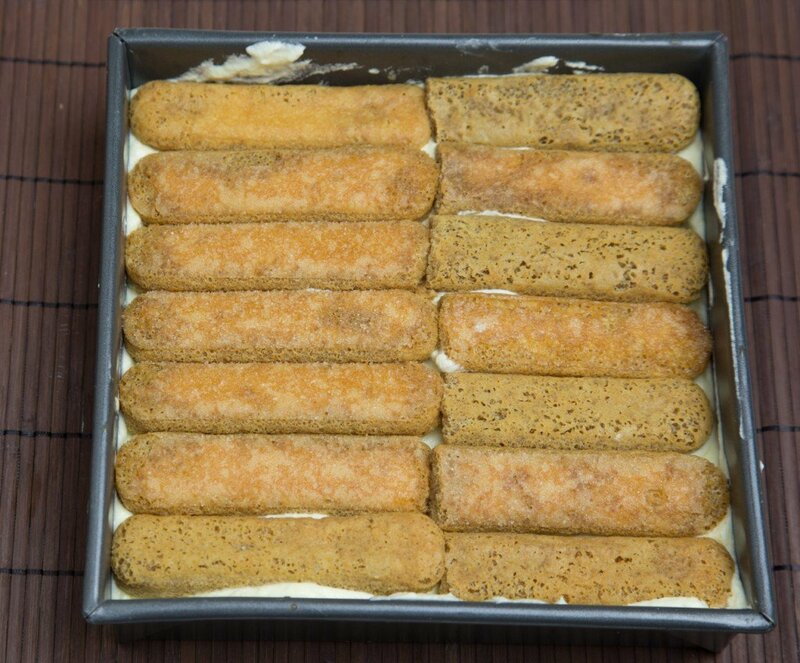 Soggy ladyfingers will ruin this dessert. 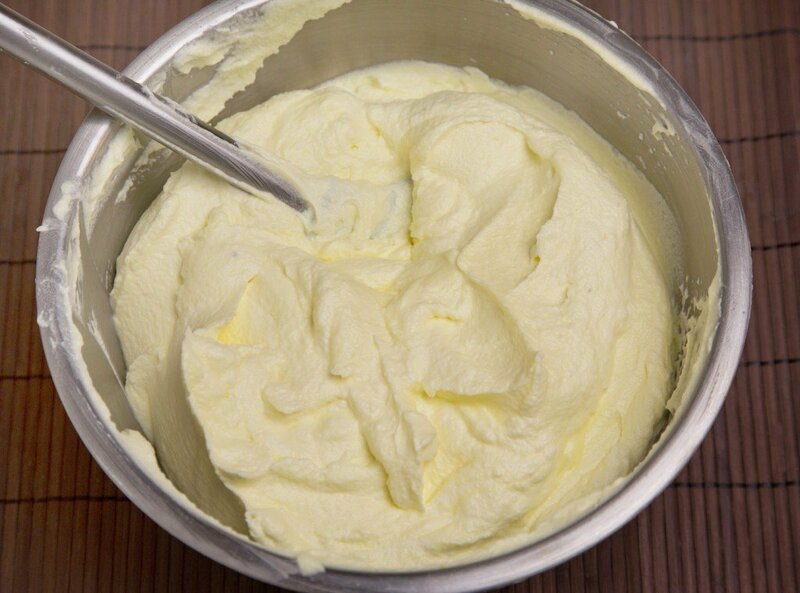 Beat the whipped cream slowly (over 10 minutes) and it will hold up for an extended period. Traditionally Marsala wine is added to the espresso in a classic tiramisu, but I prefer keeping the flavor of the coffee using a coffee liqueur like Kahlua. 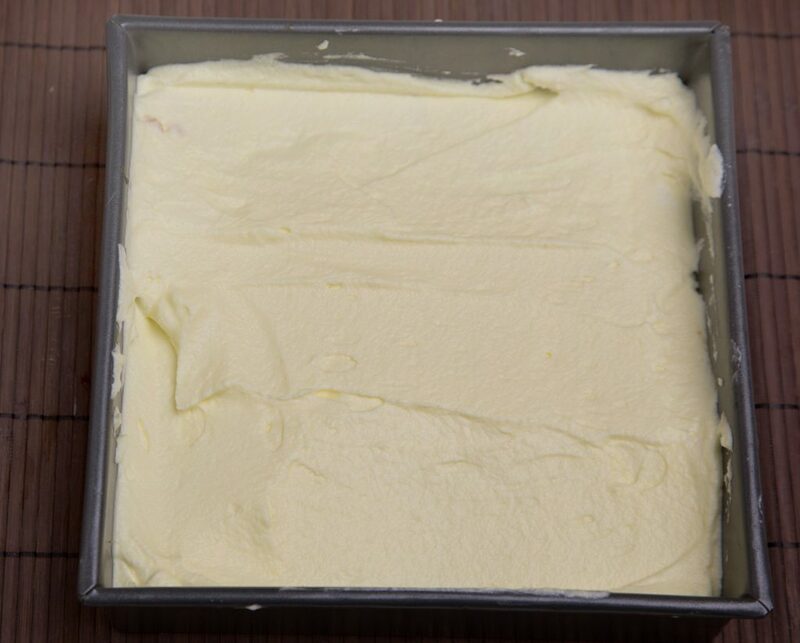 Chill for at least 4 hours, overnight is best to let the ladyfingers soften and the filling to firm up. I can promise you once you’ve made your first Tiramisu with my recipe you’ll never be happy with restaurant Tiramisu again. And definitely, plan on making it on regular basis, it’s just that good! 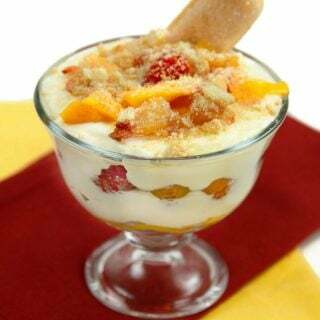 And if you love Tiramisu make sure to check out my Peach Tiramisu with Raspberries. One quick question.. 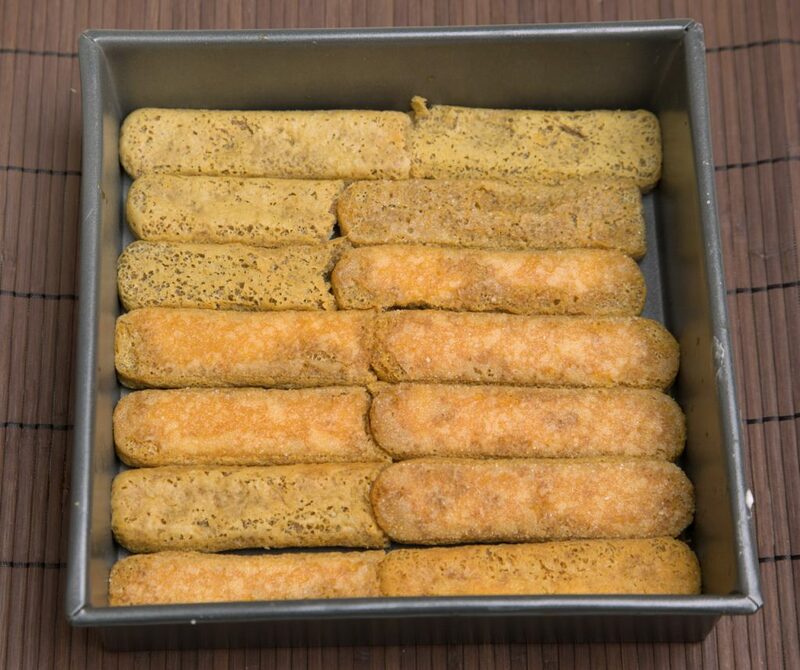 I am very careful to dip the lady fingers quickly submerging them and out. This time we actually had some for ourselves as leftovers and I really experienced more espresso after the time in the fridge. Which makes me wonder if dipping and submerging are the same thing. Should I just be dipping one side? 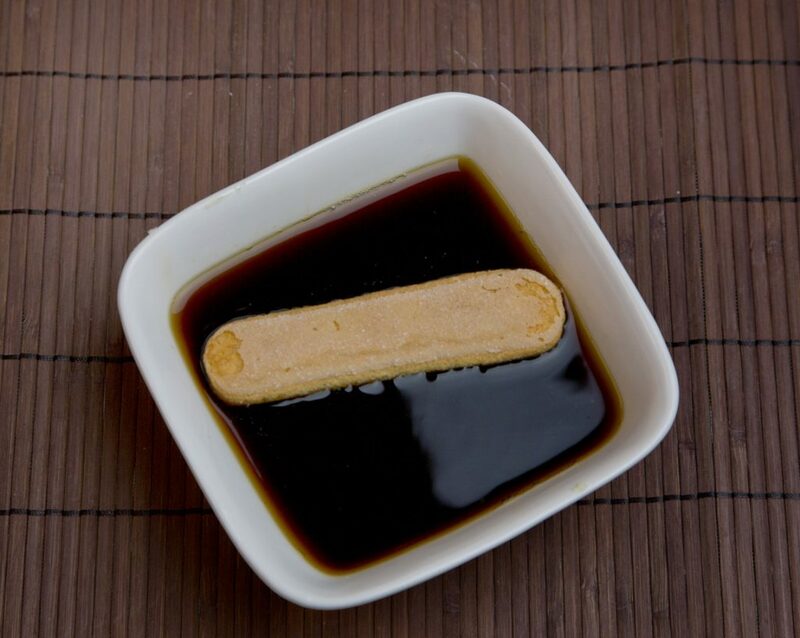 if the flavor of the espresso is too much you can just dip one side or brush the ladyfingers with the espresso instead of dipping it in. 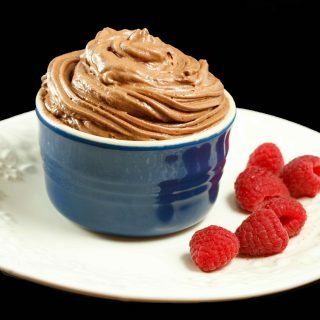 It’s all about how you like the dessert so feel free to make any adjustments to get the flavor profile you like. I’ve recently returned from Italy and a class in Tiramisu 101. This recipe is far better (although we DID use the same lady fingers; everyone seems to agree that they’re the best). IAdding the coffee liqueur, I served it at Christmas dinner to rave reviews. THANK YOU! Wow!! Thank you so much for taking time to let me know my tiramisu was better than your class in Italy! Best wishes for the New Year as you continue to share this amazing dessert with your friends and Family! I’m Italian…75 on 2/2 /19. Cooking from scratch is my Dennis and I for 47 yrs. A fan of Tiramisu, never made it. We di, and the raves were tops!!!! Easy, thank you. Boston Ma, but Dallas right now…yum!!! 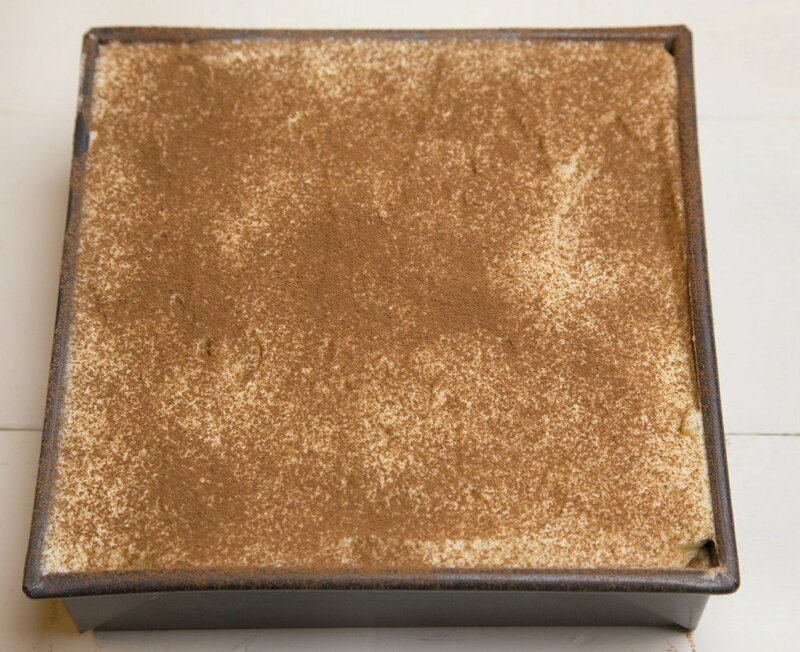 Thank you for letting me know you tried and enjoyed my recipe for Tiramisu! The water should not be boiling, just a light simmer after it gets hot. You can even take it off the stove completely. 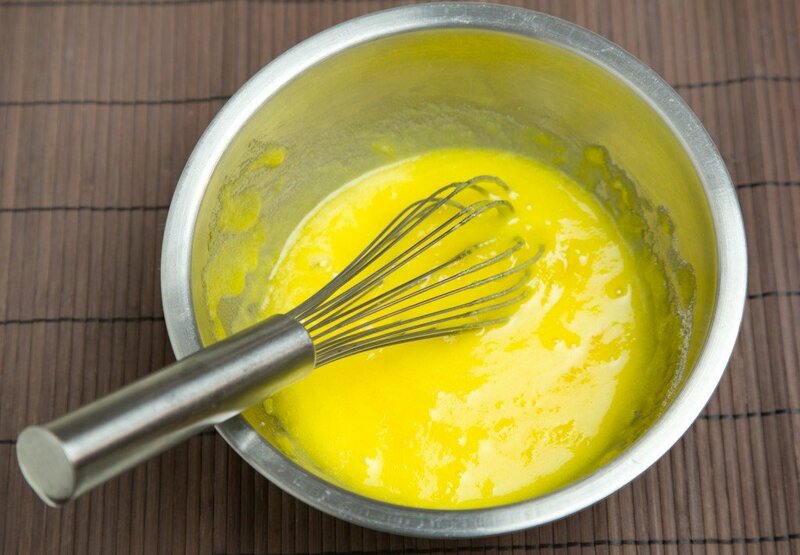 The idea is to cook the eggs slowly as it thickens. my neighbor was kind enough to give me a piece of her recipe. IT WAS DELICIOUS. Amazing. She printed the recipe for me…so now I can try my luck. THank You for your sharining the recipe…and Thank You Carolyn for sharing with me! I love when my recipe gets shared! Thanks so much for letting me know you enjoyed my recipe and I look forward to hearing about your first time serving this delicious dessert! I made this for an Italian friend and she raved about it. My friend from church wants the recipe. also. It was FABULOUS!!! 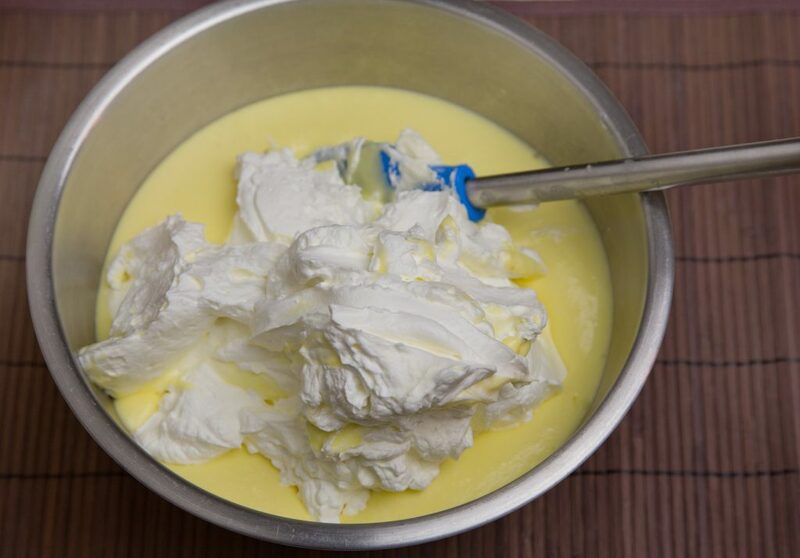 I loved the tip about whipping the cream for 10 minutes. It didn’t break down, so the dessert held up well. Thanks, Chef Dennis. Thanks for letting me know my tiramisu recipe was a success! And thank you for the great review! Iv’e been experimenting with mixtures of rum and burbon and other liquors along with kahlua…I like a bit of a liquor kick. Plus… Droste Coco from Holland, dusted thick for super decadence! 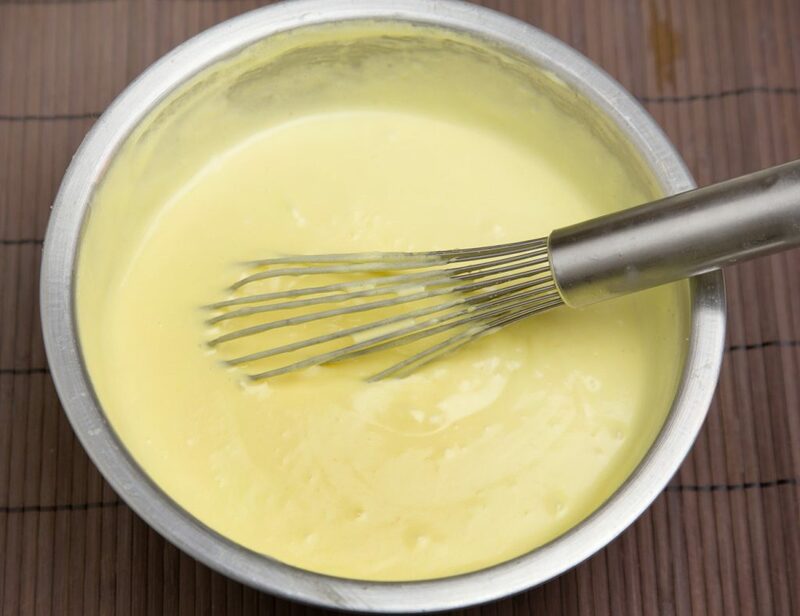 Mixing the marscapone with egg mix, before folding in the whip cream, was a great tip. Thanks! Love, love, this! I am always skeptical when I read such glowing comments, but this time, you made me a believer! Made it for the first time this week, and our guest said it was the best she has ever eaten – and she’s hard to please! Follow the directions, and it turns out prefect. This one goes in the good file! Thank you so much for the great review and for trying this amazing dessert! Make sure to tell your friends where to find it. I made this for Thanksgiving and it was really good. Probably the best tiramisu recipe I have used. 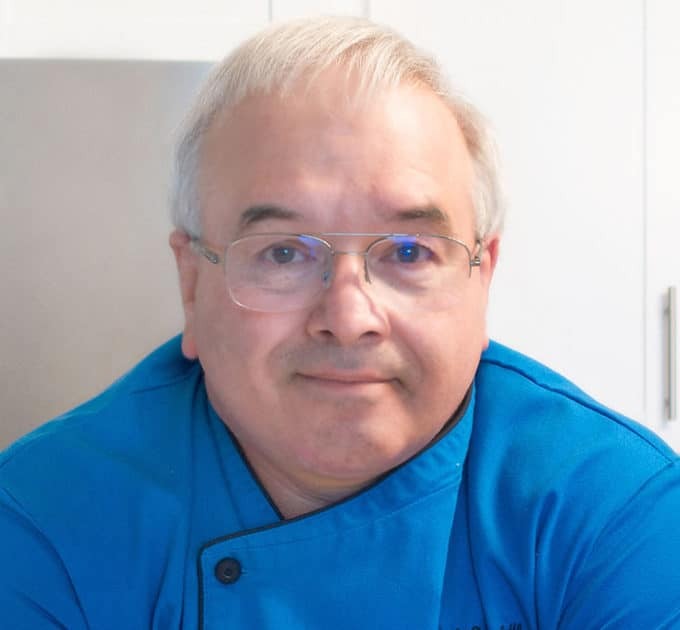 Thanks Chef Dennis! thank you for the great rating! I’m very happy to hear you enjoyed my recipe! The Tiramisu looks decadent. Thank you so much for the easy to follow recipe. This recipe looks so delicious. And easy! 🙂 I’ve never been brave enough to attempt tiramisu at home, but now I feel like I need to give it a go! It’s been way too long since I last made tiramisu! Thank you for the inspiration. I look forward to trying out your yummy recipe this weekend! This recipe was jumping off the screen at me! I would so much love to try this one. Thank you for the helpful Tiramisu tutorial. Love that you added a picture for the part when you add the eggs. It sure looks creamy amazing! Tiramisu is my all time favorite dessert. So easy to make and so delicious! I was talking to my kid about remaking it these days…. Yummy! I love tiramisu but I have never make one by myself yet. I guess this is the perfect time for me to try making it. It’s nice to learn that it is very easy to make. I love Tiramisu but have never tried to make it myself. I think I might have to take a crack at this recipe for our next date night at home. Now who wants to keep the kids for me so I can make it happen? Oh, I love tiramisu. I’ve never thought about making it at home, only a restaurant treat. Thank you so much for sharing your recipe. Wow this looks incredible. My husband is a huge fan of terimasu I bet he would love this!